I wouldn't doubt it. They would love the flames and the beautiful works you create! 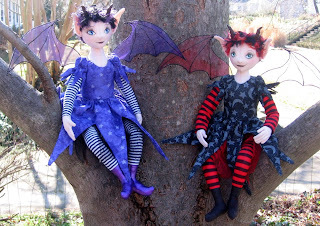 These Fairie dolls look very interesting. 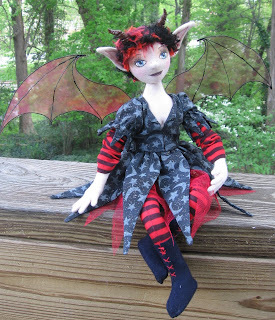 I am always looking for dolls to sell on my websites. I think I will hop on over to your website and take a look. Nice Dolls. In case you're interested I got to your blog from the James Browne Blog. :0).